Recycling facts Australia: We all know (or at least the vast majority of us do) that recycling is a good thing for the environment. Many people do not know however, that recycling can also save a business money, so it also makes economic sense. But just how important is it? How much of an impact can recycling make? Well, the latest Australian recycling facts and statistics really puts things into perspective. So we created an infographic to show you, paper recycling facts, plastic recycling fact. Here are the recycling facts Australia needs to know! Mr Waster loves facts and he loves recycling – so of course, he would like a list of interesting facts about recycling. Everyone knows that recycling is very important to reduce landfill and waste impacting on the natural environment. 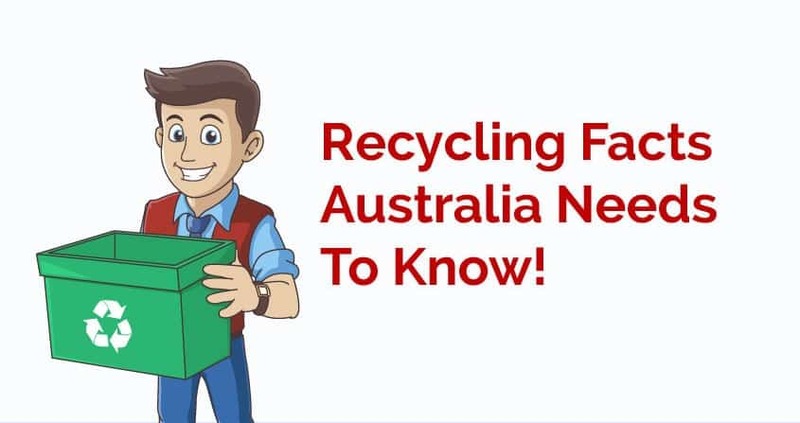 Here we’ve compiled some recycling facts Australia needs to know about! Collecting, refining and processing raw materials contributes to air and water pollution. Recycling minimises these processes, reducing pollution. Recycling reduces the amount of energy expenditure that is required for the extraction, refinement, transportation and processing of raw materials into products. Waste that would normally be sent to the tip is reused, resulting in less space required for landfill and less need for more waste disposal facilities. Recycling reduces the amount of raw materials being extracted from the environment. The extraction of these resources often result in the destruction of natural habitats. Recycling also reduces the amount of waste that leaks in to our waterways. That’s more than enough to fill more that 4,500 Olympic sized swimming pools! That’s the same as taking more than 64,000 cars off the road for a whole year! With the shift towards digital media and paperless offices, it may surprise you to find out that paper is still one of the world’s most commonly used consumer items. When it comes to paper and cardboard recycling rates, Australia is one of the world leaders at 87%. However, Australian’s still consume around 230kg per person per year in un-recycled paper. Plastic is one of the most widely used materials across a multitude of industries. However, its production takes a heavy toll on our environment. More than 90% of plastics produced are created from virgin fossil feedstocks. Recycled plastic uses around 88% of the energy required to make new plastics. 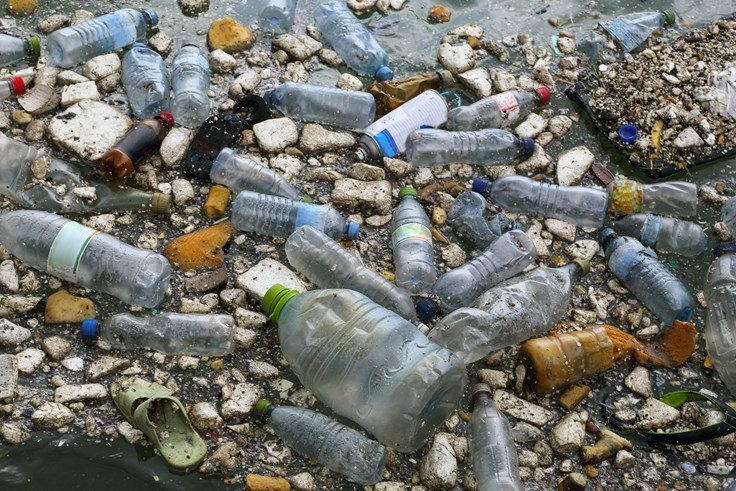 Producing new plastic requires oil and coal, and is a large contributor to greenhouse gas emissions which play a big part in climate change. 8 million tonnes of plastics find their way into our water ways. An estimated 1 million sea creatures are killed by marine waste every year. Recycling 1 plastic bottle saves enough energy to power a computer for 25 minutes. The following items can generally be recycled in your home recycle bin, but check your local council website. For business recycling, it’s best to get in touch with a waste management company to discuss your needs. The following items should never be disposed of in your home recycle bin. Australian Recycling Facts Infographic provided by Waster, Australian Waste Management Services. Recycling services that can help your business! Waster is an Australian waste and recycling business for small and medium businesses that put a real focus on educating and providing info on how you can cut your waste management costs and help the environment at the same time. 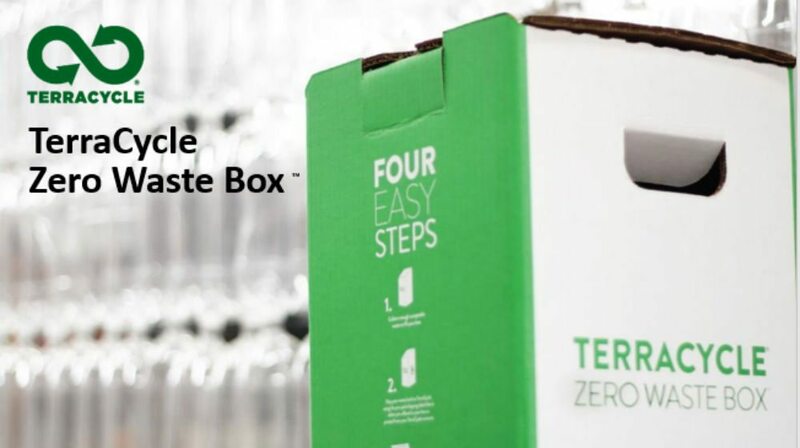 For example, we have partnered with TerraCycle to offer recycling boxes for many items such as rubber gloves and coffee pods. Also, check out our blog on resources for students (waste and recycling). Waster is different to other waste collection companies – as we make as much money on recycling as general waste. This is because we do not operate a landfill and hence to not financially benefit from not recycling! We provide all waste and recycling services from bin collection, grease trap services and sanitary bins on flexible 30 day agreements. You can easily recycle paper and cardboard, glass bottles, plastic bottles, bottles and jars etc with commingled recycling bins. Plastic bags can be recycled on small level by utilising the RedCycle service in participating supermarkets. Redcycle makes items such as furniture from recycled plastic. Mr. Waster is intrigued by the Great Pacific Garbage patch and will expand on it in future blogs. See a very interesting TedX presentation below – where it is argued that recycling is not the recycling of plastic but a move to re-use and also reduction of use in the first place. What amazes me sometimes is the fact that we throw away valuable materials like plastic, cardboard and metal. These items cause incredible damage to the environment such as sealife. The economic value of a tonne of recycled material is manifold – as it reduced the need for new materials, tree cutting etc, reduces air pollution and removes many million tonnes of waste from landfill. Many materials can be used to fuel power-stations also if they can not be directly recycled. 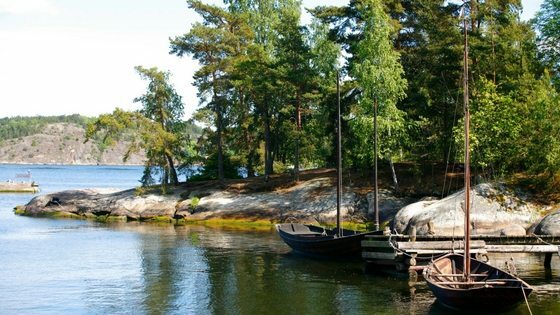 Alternative fuels of this type are used on a large scale in Sweden and save enough energy for the national grid that new oil imports are reduced. The average person can make many small changes when armed with recycling facts Australia knowledge. These changes can make a huge difference to our environment. On this same topic of recycling facts Australi – see our blog on waste reduction. For more innovation – see our blog on how landfills can produce electricity. If you liked this on recycling facts Australia, we published another infographic here on office recycling bins. You may be interested in real 100% post-consumer recycled paper: copy paper , stationery, bags and packaging, all made only from the fruits of our recycling efforts. Please see the web site: ecocern.com.